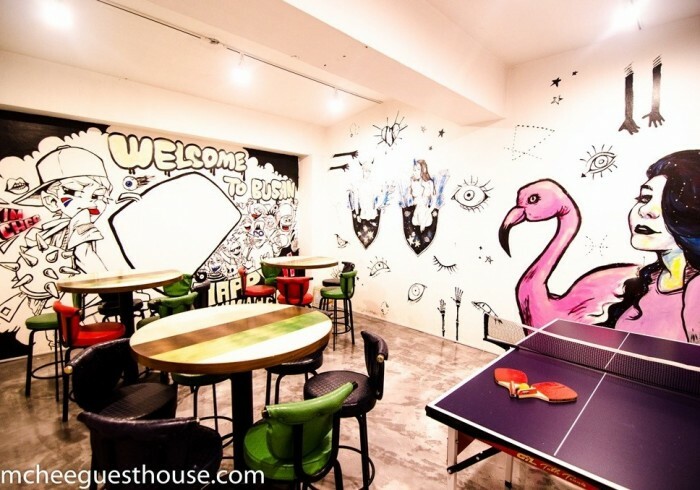 Kimchee Busan Guesthouse is a friendly guesthouse near the exciting Seomyeon area in Busan. We are only 1 minute away from Beomnaegol station on Line 1. We have space for over 200 people and so you will be able to meet many travelers from all around the world. Nearby you will find the many attractions of Seomyeon area and Haeundae, the most popular beach area in Busan. Check our AVAILABILITY and BOOK NOW at Kimchee Busan Guesthouse!